Big comeback is set to happen next spring. Václav Fischer, founder of Fischer travel agency and now-bankrupt Fischer Air airlines, plans to return to airline business after 20 years and fly passenger to summer vacation. New company Air Fischer has been founded in September. Václav Fischer is the sole shareholder. Website and Facebook profile have already been launched. Start is planned for spring next year. “Blue planes of Air Firscher will return to sky in spring 2019. 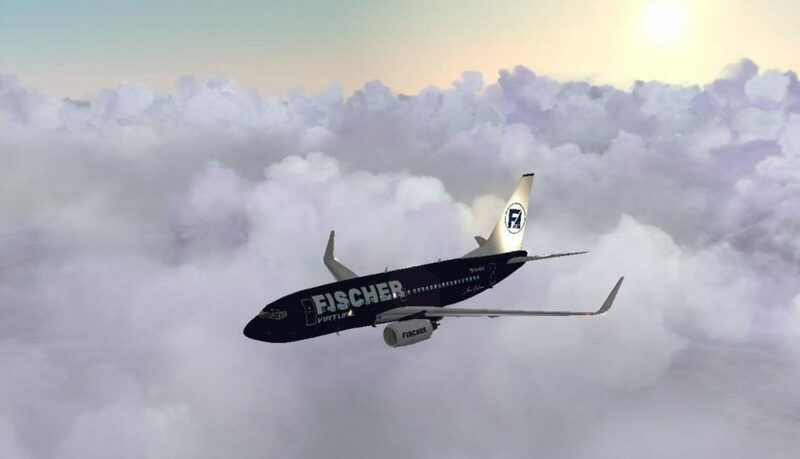 Having a Swiss funding, Air Fischer will initially fly two B737-700 plans for 148 passengers,” company informs on its website. The airline fleet is going to expand in 2020. Hamburg-based A.M.F. Aircraftleasing Meier & Fischer GmbH & Co. KG will lease the planes. It was a lessor of former Fischer Air planes as well. The new carrier plans to fly from Basel, Berlin, Bratislava, Brno, Pardubice and Salzburg. Mediterranean vacation venues are the among main destinations. Prague is not included among the departure airports. “We are going to open ticket sale on November 1st 2018, once we deploy our booking system,” company promises. Robert Erhart is managing director according to business registry. He is a former business director of Czech aircraft manufacturer Aircraft Industries. During his tenure, Fischer became a representant for Germany and West markets. Václav Fischer was a famous person in tourism market in 90s. He was elected into Czech Senate. 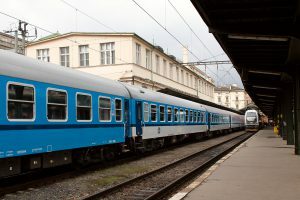 His travel agency and airlines fell into problems and were acquired by KKCG group of Karel Komárek. He also contributed to grow of Tomi Tour travel agency, that later got bankrupt. Fischer’s business was also fought at court. 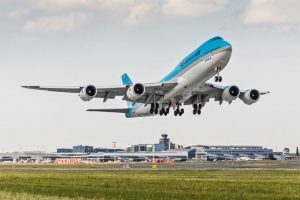 He lost a litigation at Constitutional Court concerning compensation for damages for blocked planes from a leasing company he co-owned. His company also lost arbitrage with the country concerning 2,5 billion CZK (97 million EUR) concerning planes. Václav Fischer did not immediately replied to questions.